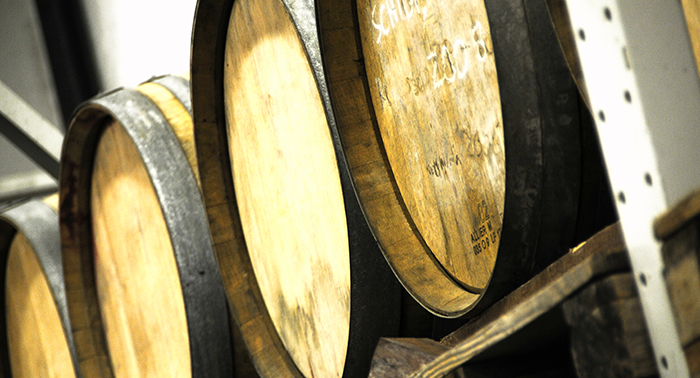 We produce important wines from local and historical varieties, using production and winemaking methods based on tradition, but that sometimes fall outside of it in order to create something unique. 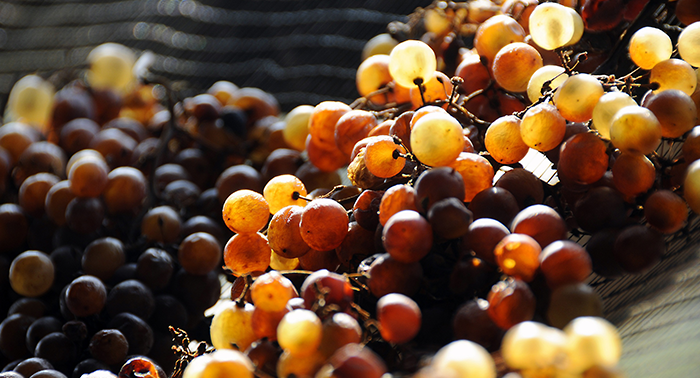 This is how our Refosco is born, which is different from the classic one because it is made with dried grapes. 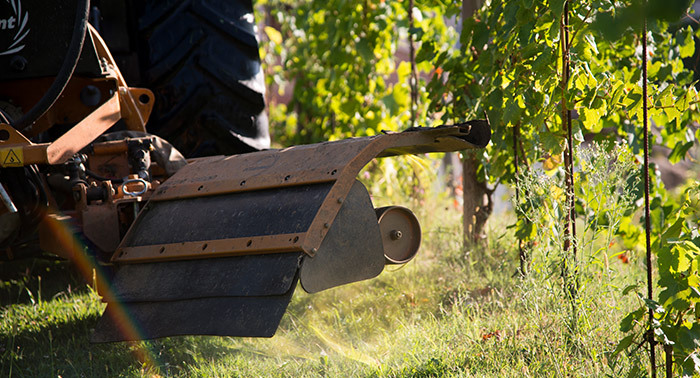 Although we adopt a conventional approach to viticulture, our attention to the environment and to our territory is profound: that’s why we handle the weeds with mechanical methods, which allow us to eliminate herbicides and chemical sprays completely. Our company has modern implants and new wineries. 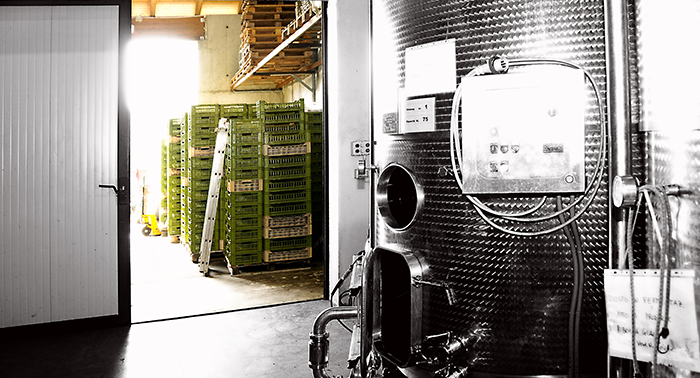 Using refrigeration and technical gases, the musts are top quality and we continue to produce unique wines, which are the result of research and innovation. Grapes have been naturally dried by the wind for a long time in Ramandolo. A unique microclimate, totally influenced by Bernadia Mountain, allows us to obtain dehydrated grapes with an exceptional quality level. 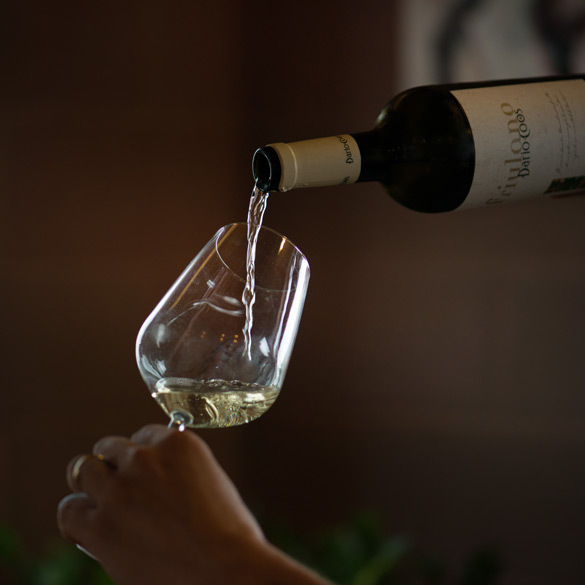 Each wine has its own history and path; since we believe that primary aromas are the first thing we look for when we enjoy a glass of wine, we select medium-light toasted barrels only, which allow each wine to express its personality.